Would have been better if the invitation has accept and reject feature. This is a feature I can’t wait for. 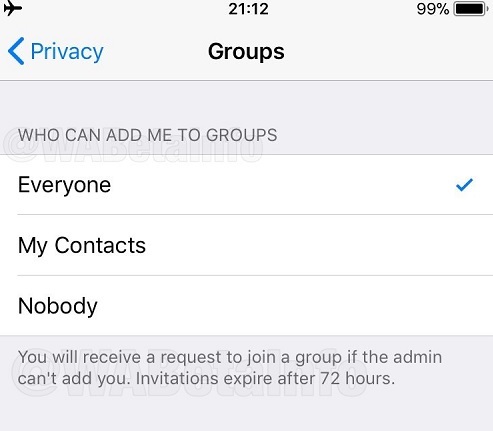 Gives me control over annoying get together groups I just don’t want to be a part of. any feature for group admins to be able to delete posts for everyone? Not just the posts they posted as admin but other people’s posts?